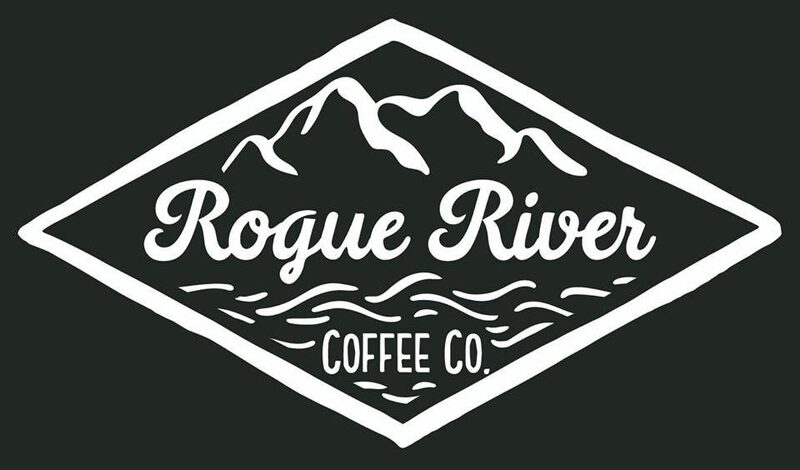 Contact – Rogue River Coffee Co.
"A lot can happen over a cup of coffee"
Welcome to Reedsport! I am a jewelry artist and I’d like to know about your plans for showcasing local artists. See my work at http://www.moonkissedcreations.com . I can be best reached Fri-sun. Thanks, Kathy. We’ll check out your page!